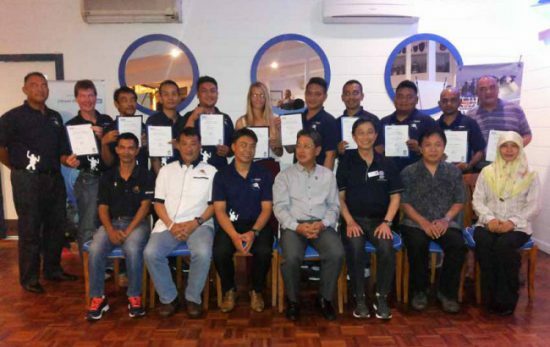 PADI is excited to announce that the first ever PADI Instructor Evaluation (IE) is scheduled to take place in Brunei on the 15th & 16th February 2014. The PADI IE will be attended by several candidates who are undertaking the PADI Open Water Scuba Instructor Course (OWSI) from across the region. Brunei is truly a hidden gem for diving in Asia is fast becoming a must-dive location. 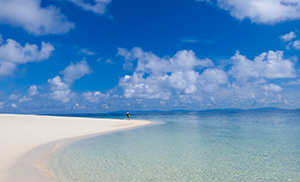 Its home to countless sheltered bays, coastal reefs and wrecks for divers to explore. The warm, calm waters attract a vast range of marine life on many of the dive sites. The Brunei Bay wrecks are regarded as one of the best locations to dive in this amazing country. 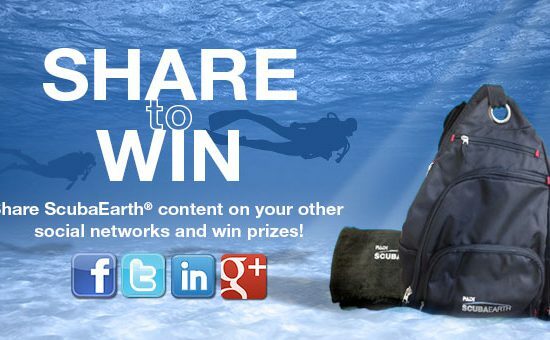 Find out more about diving in Brunei, locate a PADI Dive Shop in Brunei.